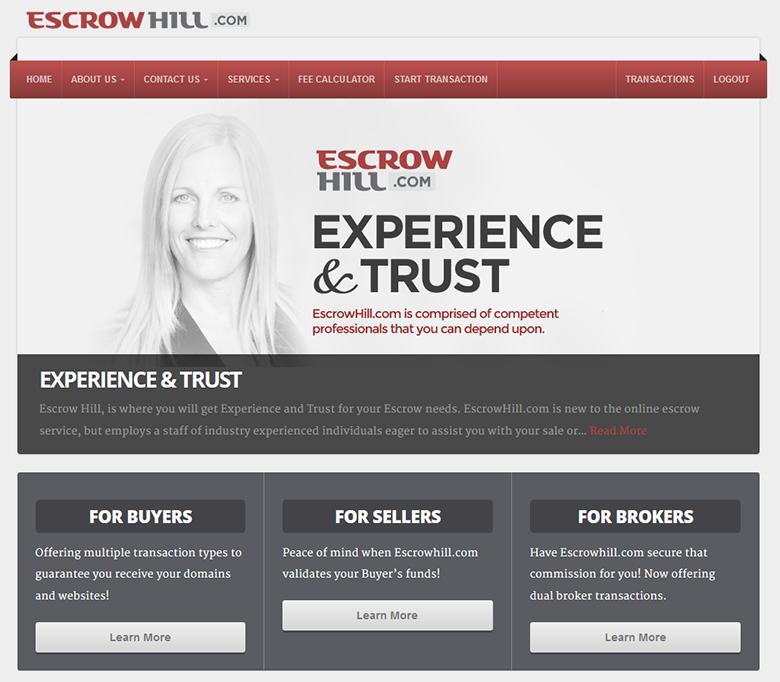 Domain escrow service company, EscrowHill.com has released a major upgrade to its web site, going beyond just its look and feel. The entire domain escrow process appears streamlined and automatic. We are pleased to announce that EscrowHill.com released a major software update.  You can now register on our secure site and create a transaction with your Buyer and/or seller. Our service offerings are designed to meet the needs our clients with multiple escrow types – Basic, Premium, and Financed. We support the traditional Buyer/Seller transactions as well as Broker transactions. In our Basic Escrow, the funds are secured and the domain/website is transferred directly from the seller to the Buyer.  In our Premium Escrow, the Buyer’s funds are secured, then the Seller’s domain name(s) are received in escrow; next the Buyer is sent the domain and the Seller (and or Broker where applicable) is wired the funds without any period of waiting. Our Financed Escrow is used for any situation where a domain(s) needs to be protected in escrow while payments are being made – ideal for lease to own and payment plan transactions. We support custom transactions in the following currencies: USD, AUD, CAD, EUR, GBP, and NZD. We invite you to try our services today and encourage your constructive feedback. Note: EscrowHill.com is a premium DomainGang sponsor.